CLARION, Pa. (EYT) – Reverend Jake Jacobson’s earliest memories of the Bible were when he was four or five sitting on his mother’s lap at bedtime as she was reading bible stories. The strength of those bible stories continues to guide him even today. 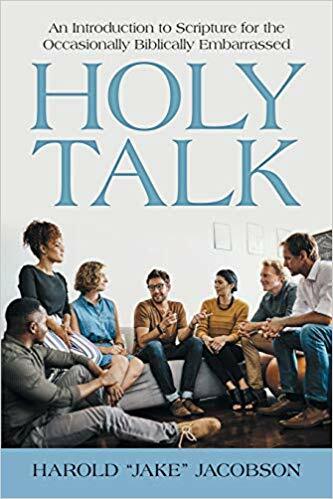 The joy of Bible stories is front and center in his new book, “Holy Talk: An Introduction to Scripture for the Occasionally Biblically Embarrassed.” It is a long title for a book but tells the story behind the genesis (pun intended) for the book. 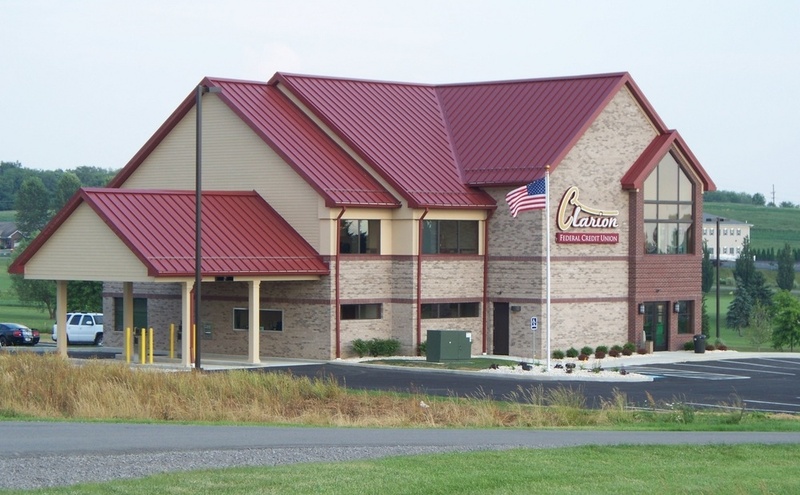 Jacobson, 61, is pastor of the Grace Lutheran Church in Clarion and Director for Evangelical Mission and Assistant to the Bishop Northwestern Pennsylvania Synod of the Evangelical Lutheran Church in America. In the end, it was either the Bible or the Bobbsey Twins. His mother had the Bible stories or a full set of the Bobbsey Twins. Instead of becoming a detective, Jacobson took a religious path in life. Jacobson spent his first two years in college at Jamestown Community College where he was chemistry major and pre-pharmacy, to help appease his mother and others who were waiting for him “to get a real job or at least live us to his potential.” At that time in the mid-70’s, pharmacy schools were accepting few people because there were not as many jobs in the field as there were students. It was then he transferred to Gettysburg. 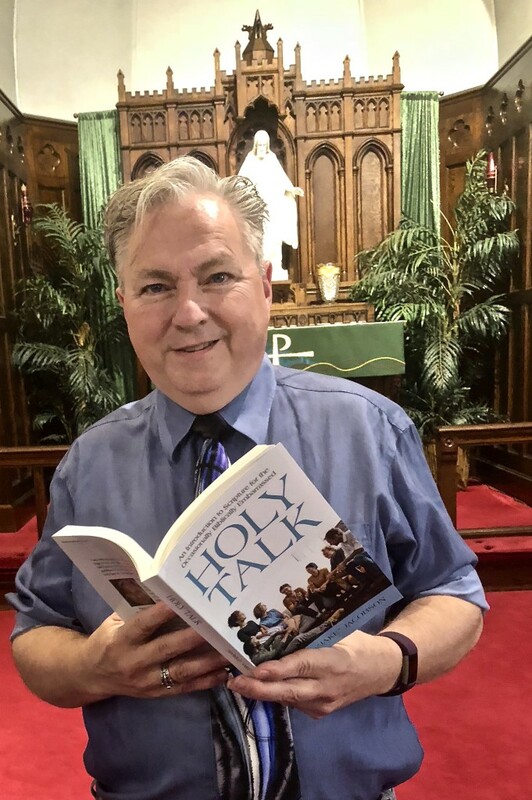 The idea of writing a book also grew out of frustration after he started teaching a class on an introduction to scripture for the Synod’s alternative track ordination candidates and lay worship leaders. There was one problem. There were no suitable books to use in teaching. Jacobson teaches the class in the basement of Grace Lutheran, and people come to Clarion for the class. He offers it in late winter or spring, and classes usually include five to 10 people. He has also taught Episcopalian students preparing for diaconate as well. Informal reviews of the book have all been positive. The book is available online, and Jacobson has copies at this office for sale $20.00 a copy. A book signing is planned for October 18 from 4:00 p.m. to 6:00 p.m. at Michelle’s Café.